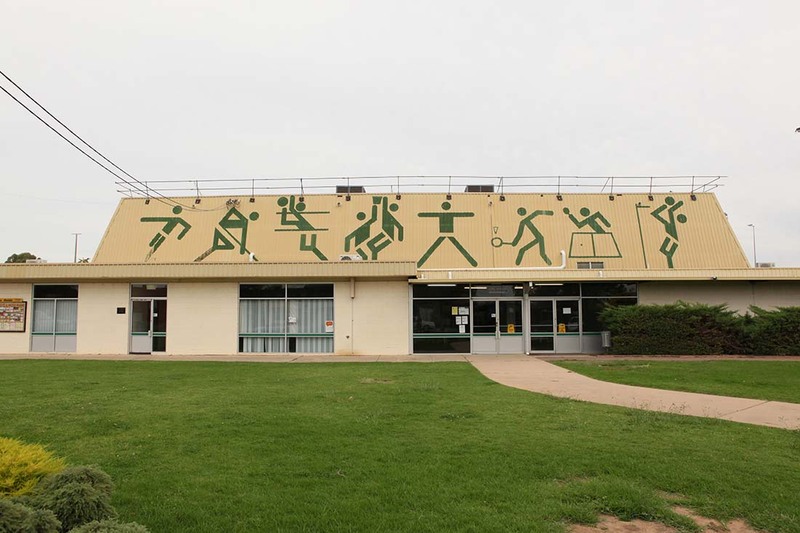 The Bolton Park Sports Stadium hosts a range of sports including basketball, volleyball, badminton, netball, soccer and table tennis. The Stadium has also been used for a wide range of community functions, including travel shows, craft fairs, model aircraft, boxing exhibitions, karate and conferencing. The stadium floor is a floating parquetry with an 8m pitched ceiling which accommodates most types of indoor sport. There is a 250 seat gallery for spectators and appropriate change rooms with wheelchair access.